Penguin Origami- Here is another Tutorial under Animals Origami. 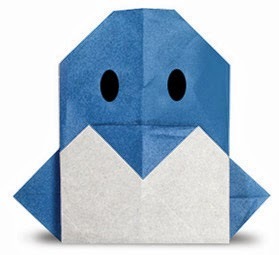 Let us make Penguin. I only appreciate penguin when I saw a movie entitled "happy feet". They are so cute and so fun. Penguin belongs to flight less bird which is aquatic, most of them can be found on Southern Hemisphere. In computer world penguin has outstanding image in Linux computing. 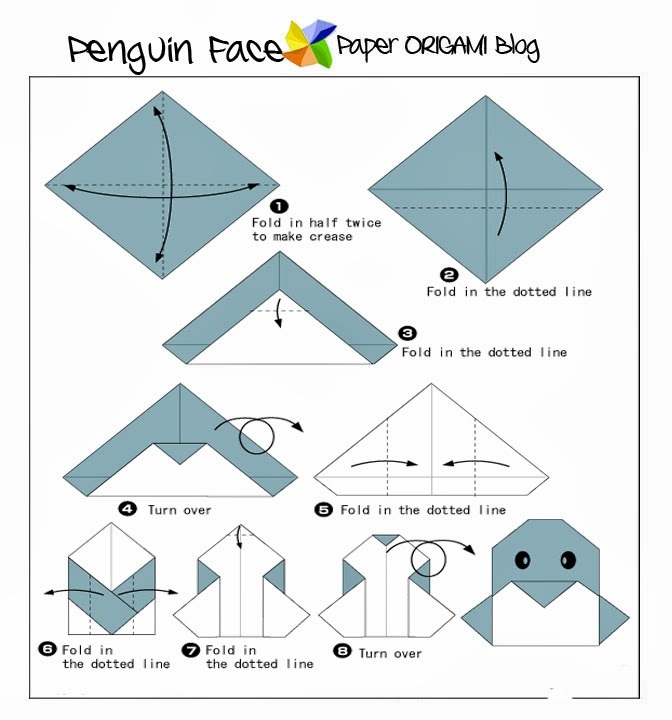 Now, its your turn to make its origami. Just follow or download the image and compare your work to final result. Enjoy!